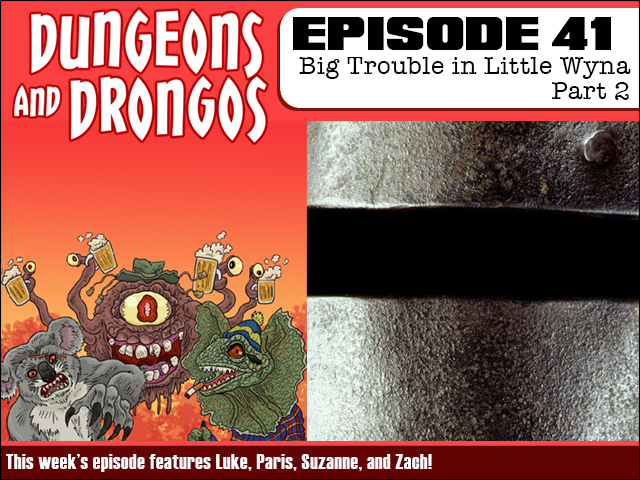 Dungeons and Drongos Episode 41: Big Trouble in Little Wyna Part 2! This week Zach continues to be the guest DM while Luke plays Wenzo! The party venture deep into the underground base of a secret cult who are preparing to perform a dangerous ritual. If they succeed, Fantasy Australia may never be the same again! 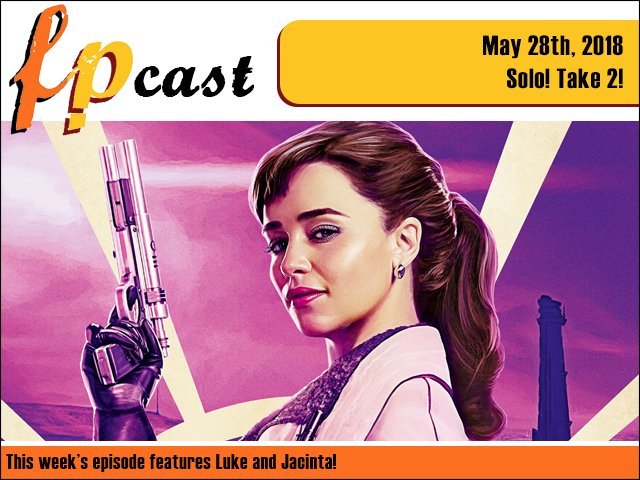 FPcast for May 28 2018: Solo! Take 2! This week we return with a second collaborative review of Solo: A Star Wars Story, plus we wrap up the show with a spoilery deeper dive. Also we have a big trailer round up as we scrutinise some upcoming films we've missed.